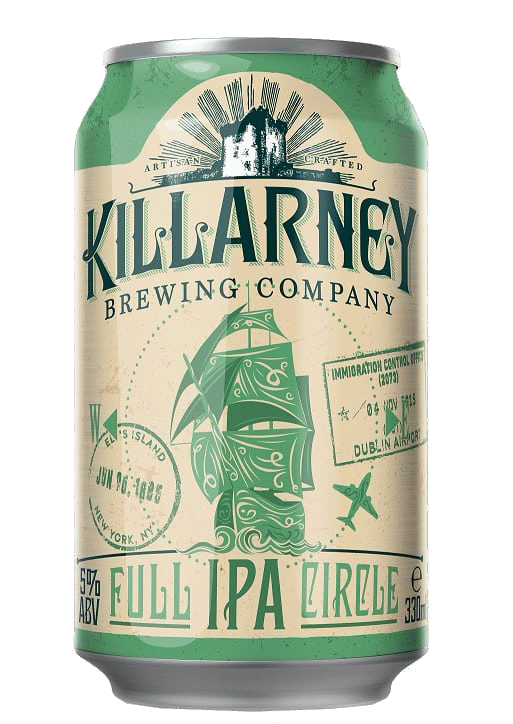 We are an Independent Irish Craft Brewery located in Killarney, Co Kerry. We use only the finest, locally sourced natural ingredients thus ensuring premium quality, consistency and exceptional flavour. 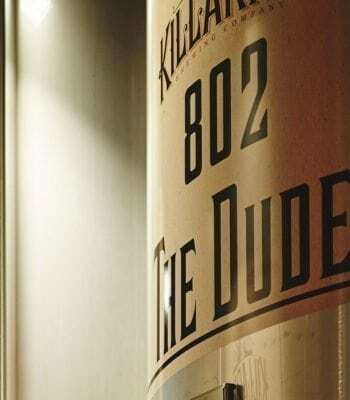 Our mission is to bring a new level of excellence and appreciation to beer drinking the world over. 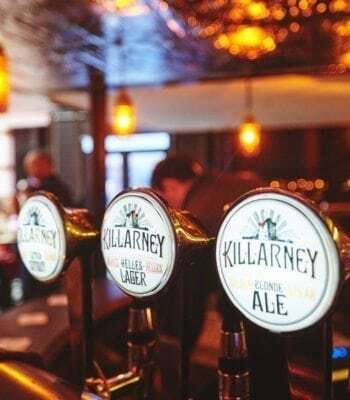 The founding partners of Killarney Brewing Company have restored the old Killarney Mineral Water drinks facility to its former glory; it is now one of Ireland’s most exciting new independent craft breweries and tap rooms. Our unique layout and design oozes warmth with a meshing of old world charm and new world ambience: we pay homage to “old school” Killarney yet in a sleek, industrial setting. 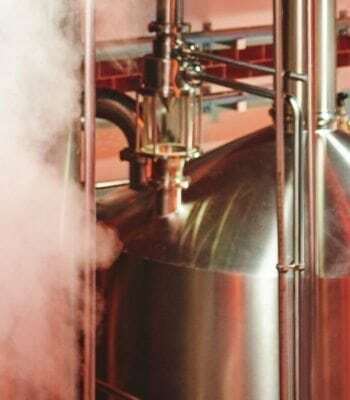 We specialise in the production of what we believe is Ireland’s finest range of craft beers.  Additionally all our beers are named after local myths and legends, evoking emotions of all things Killarney. 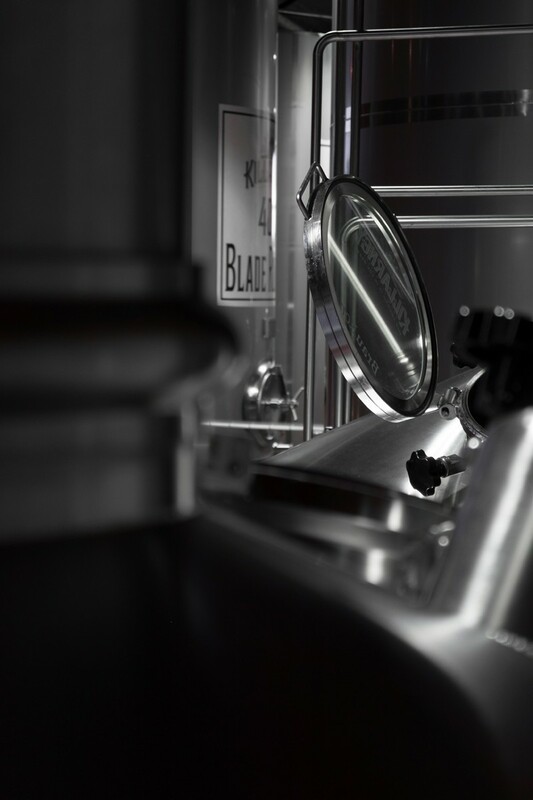 Our Brewhouse was manufactured by BrauKon, an iconic name in the production of micro-brewing equipment. 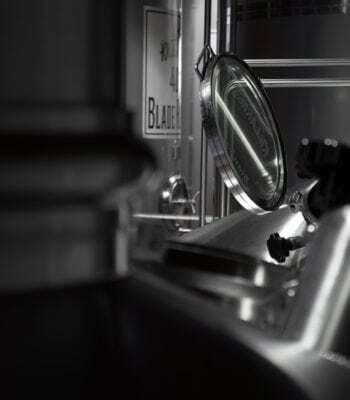 Our BrauKon equipment was engineered and manufactured in Germany, to the exacting standards for which our European neighbours are known, and to the specific requirements of our Brewer. 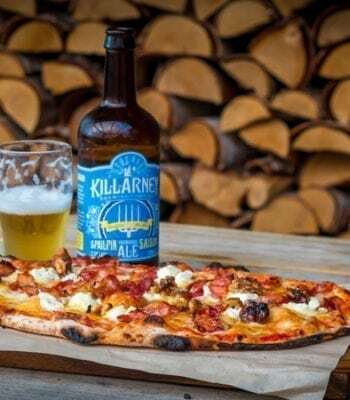 All of our craft beer is additive and preservative free and is produced in small batches in Killarney. 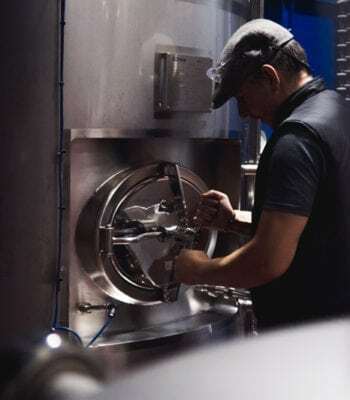 We use only the finest quality ingredients during the brewing process, thus ensuring a premium quality, consistent, and exceptional flavour profile throughout. Our mission is to bring a new level of excellence and appreciation to beer drinking the world over. Michael hails from New Jersey and brings with him a wealth of knowledge and experience across the Atlantic. 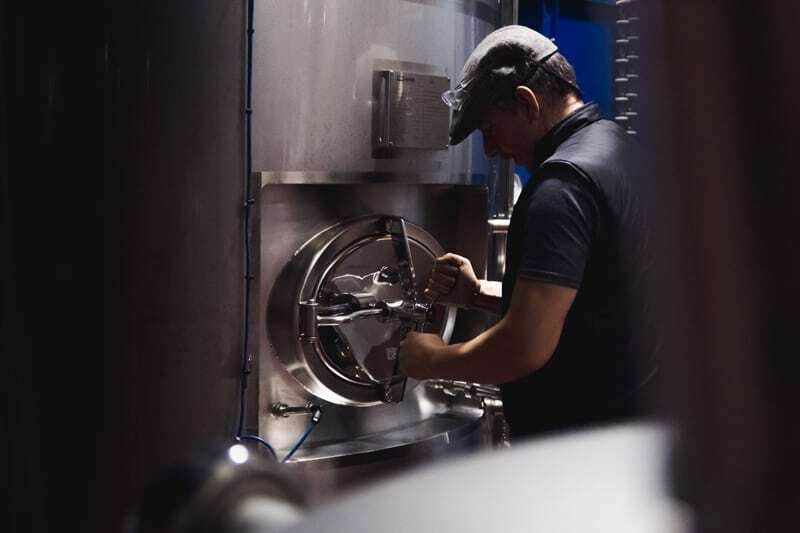 He has a huge passion for all things beer related and a keen eye for quality and creativity in brewing. 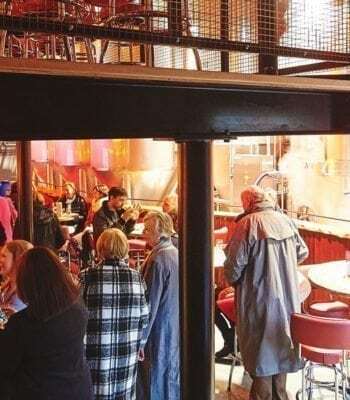 His skillset has been honed over the years spent working in breweries both large and small in the North-eastern US. His travels across the US and Europe over the last 15 years have helped shape and develop his brewing style and experience. 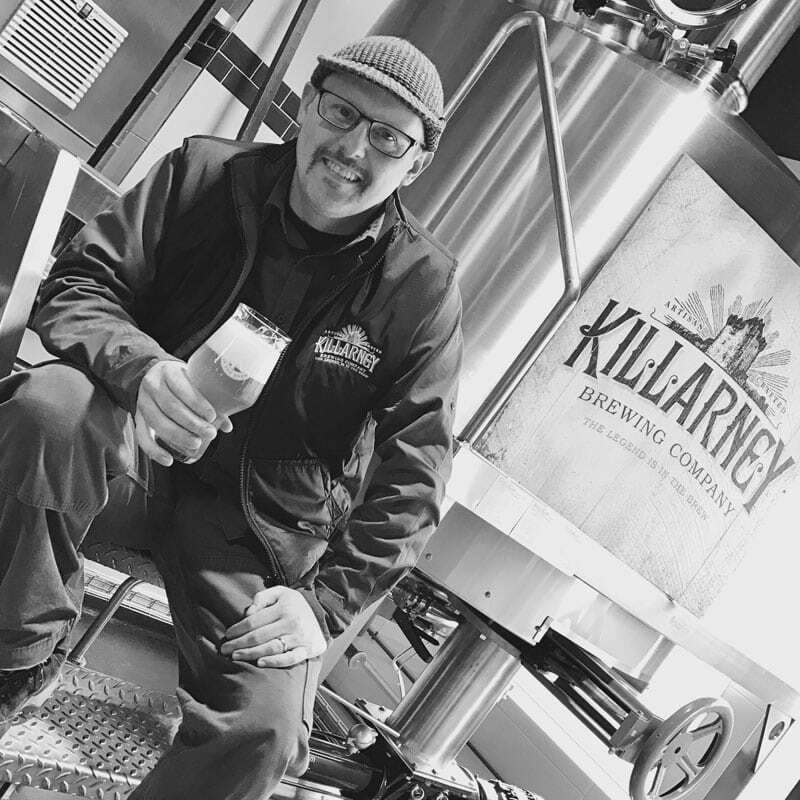 He now calls Killarney, Co Kerry home and is relishing the opportunity to contribute to the vibrant and growing Irish craft beer scene with the Killarney Brewing Company team. Everyone loves a great story, and we think we have plenty of memorable ones that tie in perfectly to our brand name. We named our range of beers after local myths and legends, and we have a myriad to choose from! Great tasting beer needs great water and all of our hand crafted beers are brewed using the purest natural water originating from atop Mangerton Mountain – the home of the legendary Devil’s Punch Bowl. This spring flows over thousands of feet of Killarney mountain rock before emptying into the glacial lake, Lough Guitane, allowing our artisan brews to embrace the finest elements nature can provide. THE LEGEND: Local legend tells of a fierce battle between Thor and the Devil. Thor cast down lightning bolt after lightning bolt upon the Devil, who retaliated by tearing up the earth and hurling it back. The resulting basin filled up with water and became known as the Devil’s Punch Bowl. TASTING NOTES: Our Helles style Lager is a pale, golden brew cold-fermented and conditioned for an exceptionally clean, crisp finish. The aroma is honeyed and malty, with a small hint of noble hops. THE LEGEND: Fionn Mac Cumhaill, Ireland’s heroic warrior and hunter, often hunted on the shores of the lakes of Killarney and throughout the McGillycuddy Reeks. One day while climbing Torc mountain, he was attacked by a magical, ferocious boar. With a single blow, Fionn killed the lunging boar in mid-air with his fabled golden spear. Savour a pint of our delicious Golden Spear while toasting our legendary warrior! TASTING NOTES: This blonde ale gets its complex malt character from several specialty malts and a touch of wheat, balanced with just the right amount of fruity hop flavour. THE LEGEND : Emigration has forever been at the heart of Irish history. From the mid 1800’s onwards, generations left these shores destined for the land of opportunity. Over a century on, life’s journey has come full circle and their progeny are returning home. This is a story held by our Head Brewer Mike, who with his wife and daughter, have brought back to Kerry this branch of their family tree. TASTING NOTES : Brewed using all American Hops, this Sessionable IPA is bursting with a juicy hop aroma that leads into a full, fruit forward hop flavour that washes over the palate, and ends with a subtle refreshing bitterness. 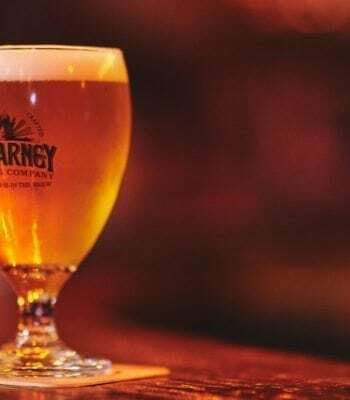 THE LEGEND: Our scarlet coloured IPA was inspired by a true local legend of Killarney, Monsignor Hugh O’Flaherty, known as the “Scarlet Pimpernel of the Vatican.” While stationed at the Vatican during the World War II, and under threat of execution, Hugh saved over 6,500 people by hiding them in monasteries, farms, and other locations. After the war, he was awarded the US Medal of Freedom and Commander of the British Empire. We celebrate the altruism and courage of this great Killarney man. TASTING NOTES: We have broken from tradition to create a deep red in colour, American style IPA. Light bodied and dry, our IPA effuses a citrusy, resinous hop flavour and aroma. Best served with a thick frothy head so pour with vigour. TASTING NOTES: This ruby-hued brew showcases a broad spectrum of delicious malt flavours, ranging from caramel and toffee to biscuit and brown bread. Discerning beer drinkers will appreciate Rutting Red’s rugged flavour, which salutes the sheer intensity of our wild stags. THE LEGEND: This stout honours the seven Casey brothers who hailed from County Kerry – a unique family of fine athletes blessed with incredible strength, agility, and skill. The boys were champion oarsmen with humble beginnings, rowing across Kenmare Bay to and from school. They went on to win numerous Salter Cups at the Killarney Regatta races during the early 1930s, and never lost a race across Europe and the United States. The most famous of the Casey Brothers, Steve “The Crusher” Casey, emigrated to America, and utilizing his signature “Killarney Flip,” was heavyweight wrestling champion of the world during the late 1930s and early 1940s; he was also a storied boxer, defeating US champion Tiger Warrenton in 1940. Channel your inner warrior while enjoying a pint of Casey Brothers Stout!. TASTING NOTES: Casey Brothers Extra Stout is a fuller flavour version of the classic Irish-style dry stout, with a hefty body and incredibly dense head. We employ a variety of dark malts to capture the essences of espresso, treacle, black bread and dark chocolate. Some Flahavans oats add to the smoothness of this classic beer style. THE LEGEND: The Saison is a farmhouse ale, dating back to the Belgian countryside in the 1700’s. Traditionally each farm had its own recipe containing a good share of hops and a slew of spices, brewed in the winter to be enjoyed in the hot summer months with their seasonal farm workers. A ‘Spailpín’ was a seasonal farmworker in Kerry from the 1700’s to the early 1900’s. They were poorer than most & travelled from farm to farm during harvest months with their families. TASTING NOTES: Inspired by this tradition we brewed this beer using traditional Belgian malts and brewing techniques but relying solely on the spicy character of the yeast and complementing with unique hops that bring out an apple, pear and melon flavour and aroma. THE LEGEND: The Banshee of the Kenmare Road – the local legend goes that one evening, on a cool moonlight night as some friends of ours passed the abandoned Derrycunnihy Church, their car radio went mysteriously silent. Moments later, the driver glimpsed over his shoulder to see a ghostly apparition appear in the back seat next to the passengers, only to disappear again as they drove frantically toward town. Allegedly, generations ago, a similar looking lady was thrown from a jaunting car, hit her head, and died close to this very spot on the Kenmare Road. TASTING NOTES: Our version of this classic Oktoberfest German Amber Lager with a clean, distinctive toasty malt character is soft, elegant and complex, with a rich aftertaste that is never cloying or heavy. THE LEGEND: Christmas is a time for home-comings, cheer and more importantly grabbing a beer. Be it with family, friends or complete strangers, raise a glass and toast with a Christmas in Killarney. TASTING NOTES: This Belgian Dark Ale offers a great range of character. 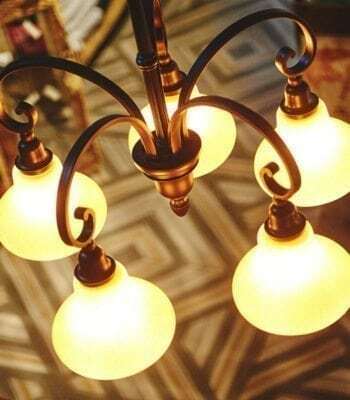 Colours play within the amber to light brown to deep mahogany hues. With hints of chocolate, caramel and subtle spices of cinnamon and nutmeg, this easy drinking beer will keep you warm and toasty all winter long. 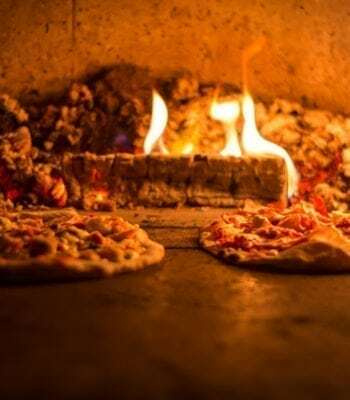 Check us out up close and personal Sit back and enjoy a few of our tasty brews and munch on a crispy wood fired pizza all while soaking up the unique laid back atmosphere of our Taproom. 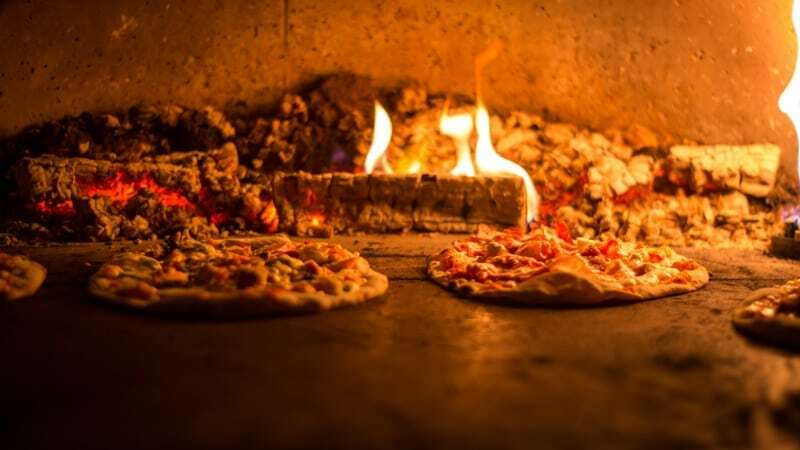 Much aligned to the brewing process, the ingredients for pizza dough are simple: flour, water, yeast and salt. 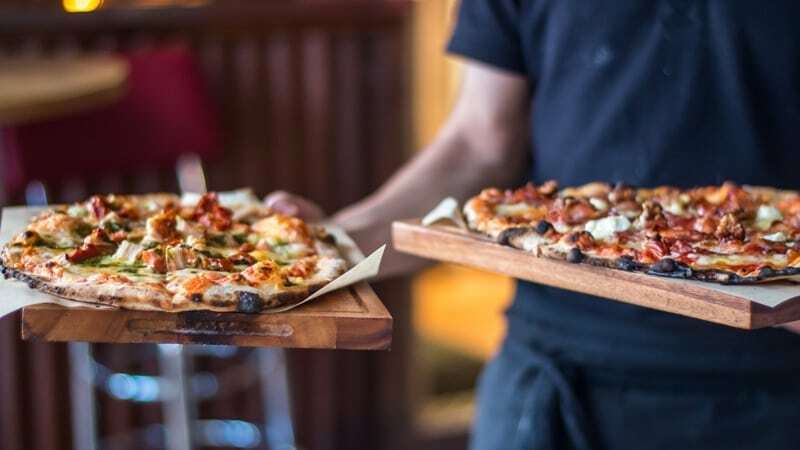 The key to making great pizza, akin to a great beer, is in the process – the way each carefully selected ingredient is added to another and control of the environment in which these ingredients are mixed and stored. 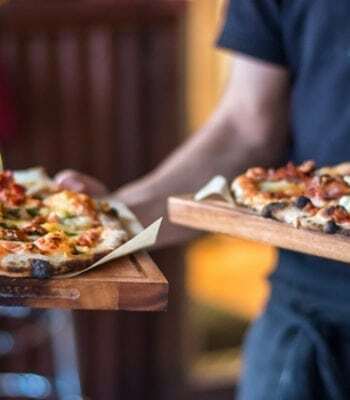 Delicious crispy pizza from our wood fired oven is the perfect complement to the great range of beers we brew. 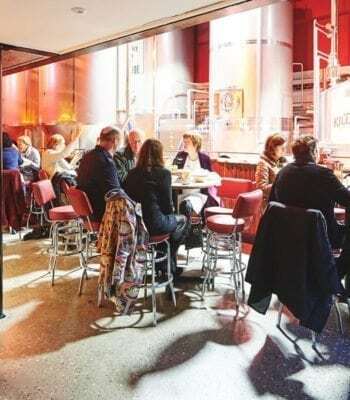 Our Taproom is currently OPEN Tuesday – Saturday from 2pm – 11pm, Sunday from 4pm – 11pm. We are conveniently located on Muckross Road, Killarney, only a 5 minute walk from the town centre. 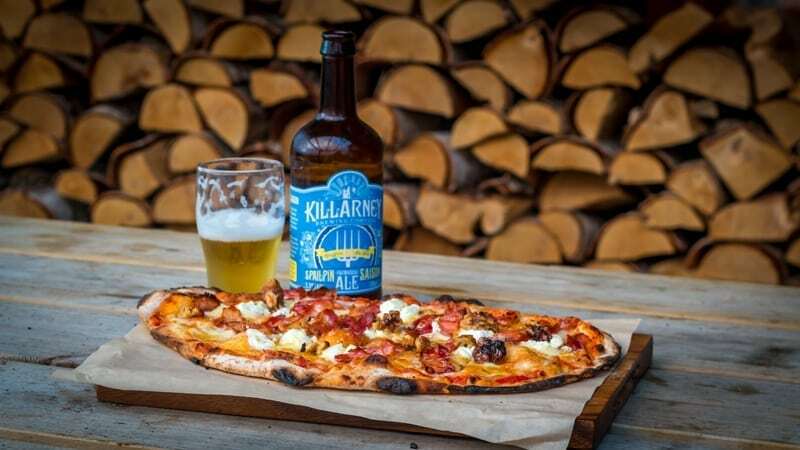 The brewery is also located on the very end of the Ring of Kerry driving route – just a perfect way to end your day of sightseeing, complete with some delicious, hand-crafted Killarney brews and wood fired oven baked pizza. Whether you’re looking to host a corporate event, office party, family gathering or just a big party, we’ve got the ingredients for a unique and memorable event. Killarney Brewing Company, Muckross Road, Killarney, Co Kerry, Ireland. This form collects your details above so we can contact you back in relation to your enquiry.